Halloween is here! So why along with museum visits, why not take an opportunity to see an artist at work doing something a bit more... specialized. Pumpkin sculpting! Where to catch this art underway? 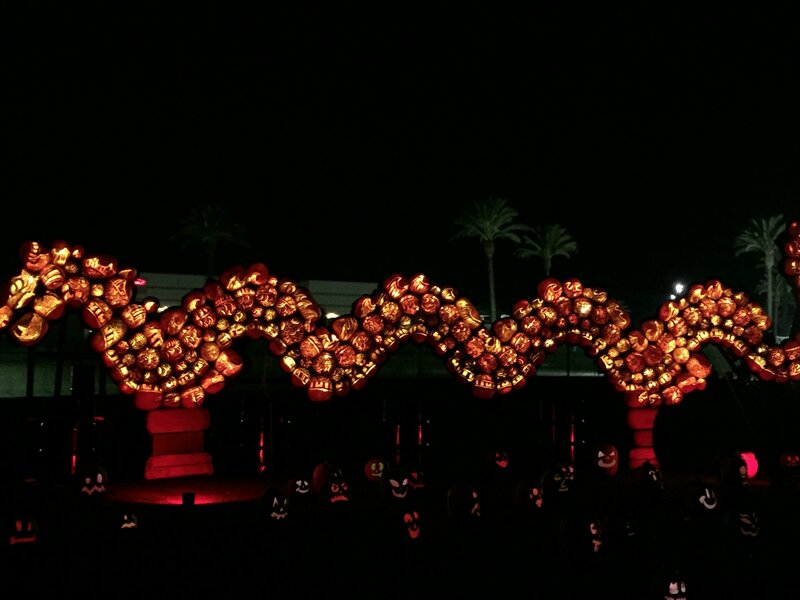 At Rise of the Jack O' Lanterns, an event held in New York, Los Angeles and San Diego. Various artists can be found hard at work at the various event locations. 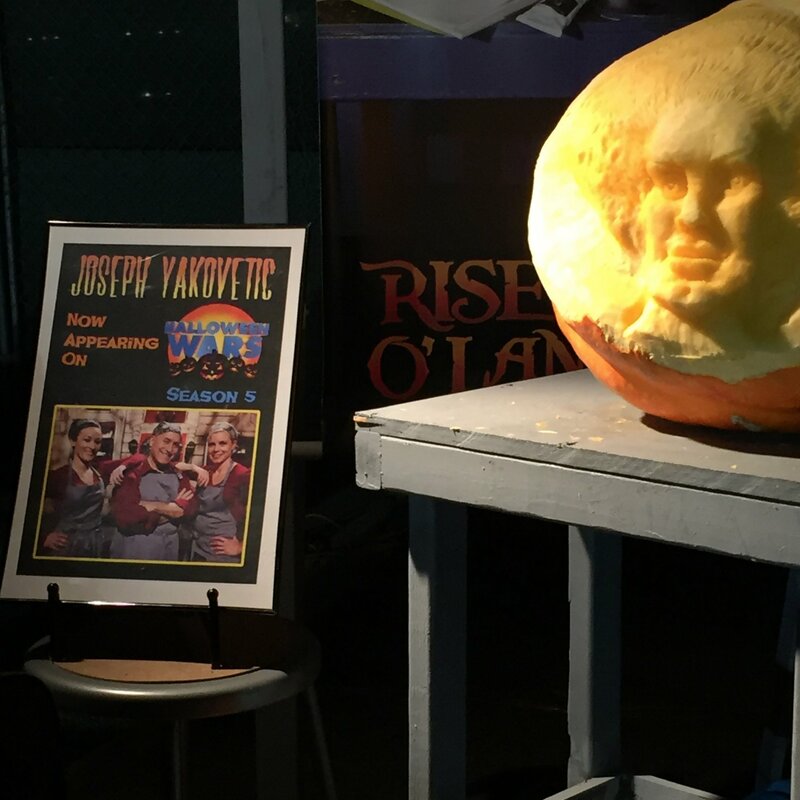 Case in point, Joseph Yakovetic at Santa Anita Park's (LA) Rise of the Jack O' Lanterns (ROJL) this past Saturday night. 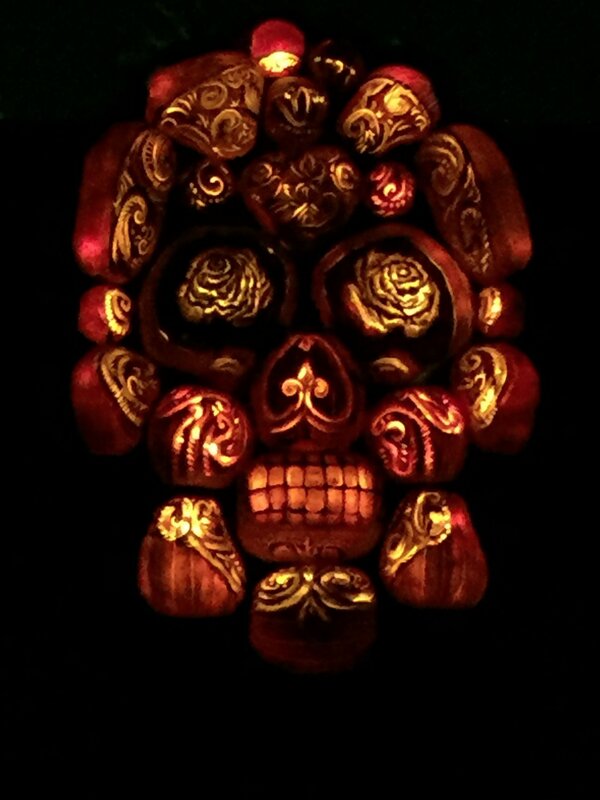 Yakovetic, an award-winning set and costume designer for the film industry, expresses his art through various mediums, including illustrations, concept art, prop design and, of course, pumpkin sculpting. 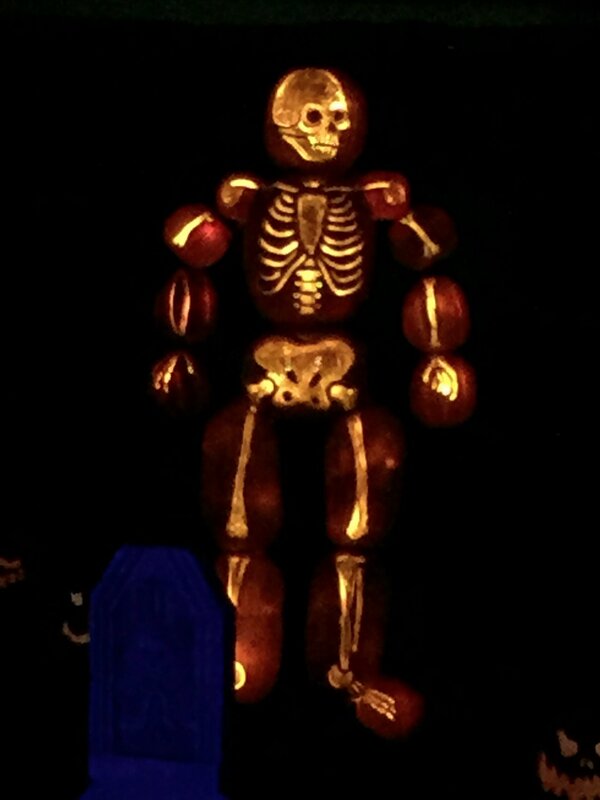 He happily discussed his approach to pumpkin sculpting with ROJL visitors. 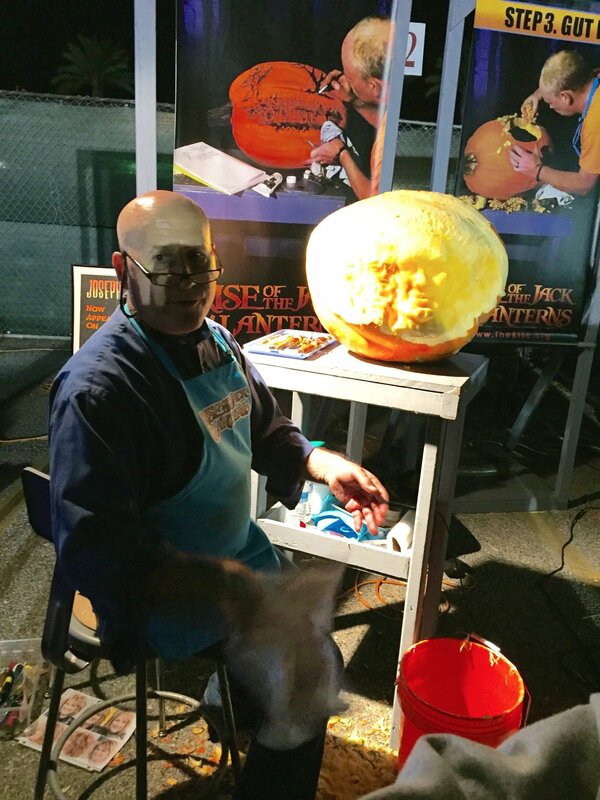 Don't think of pumpkin sculpting as an art? One need merely step inside ROJL to change their mind. 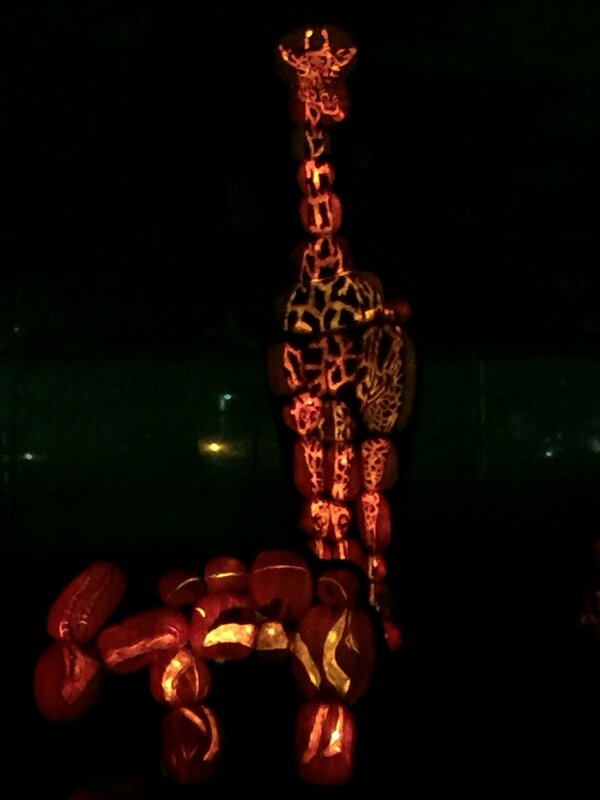 In fact, 5,000 hand-carved pumpkins are alight -- veritable Halloween masterpieces. Not to mention, causing mythical creatures to undulate. 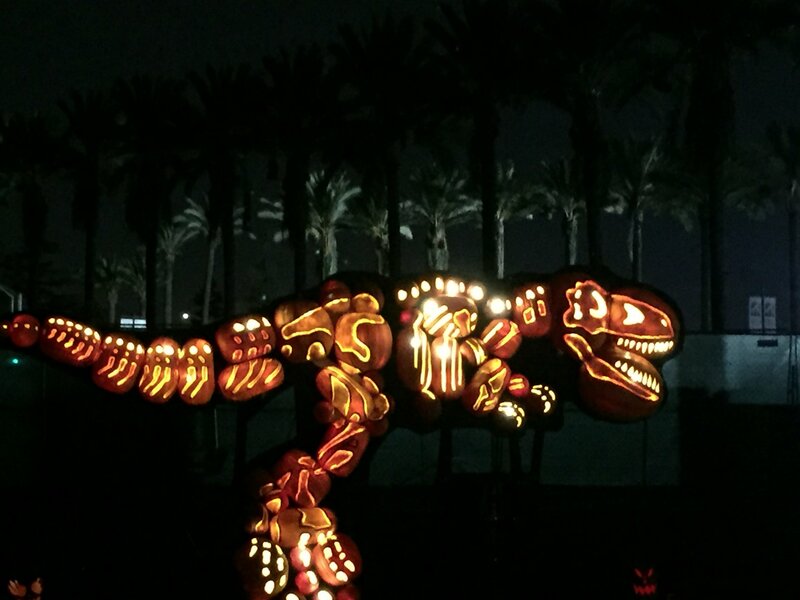 Why not add ROJL to museum schedules during Halloween week? After all... 'tis he season! 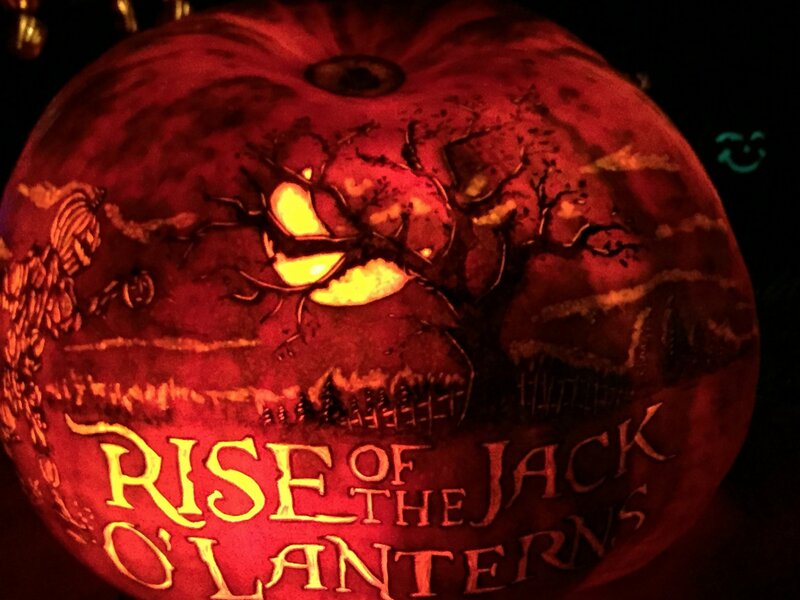 To find the hours/location of a Rise of the Jack O' Lanterns near you, visit https://www.therise.org/. Looking for discounts? Try Goldstar and Living Social for deals. Melissa Arredondo - My go to event for the start of my favorite month and Holiday !